The Jacpack isn't just a new solution, it represents the evolution of jacket and backpack functionality. 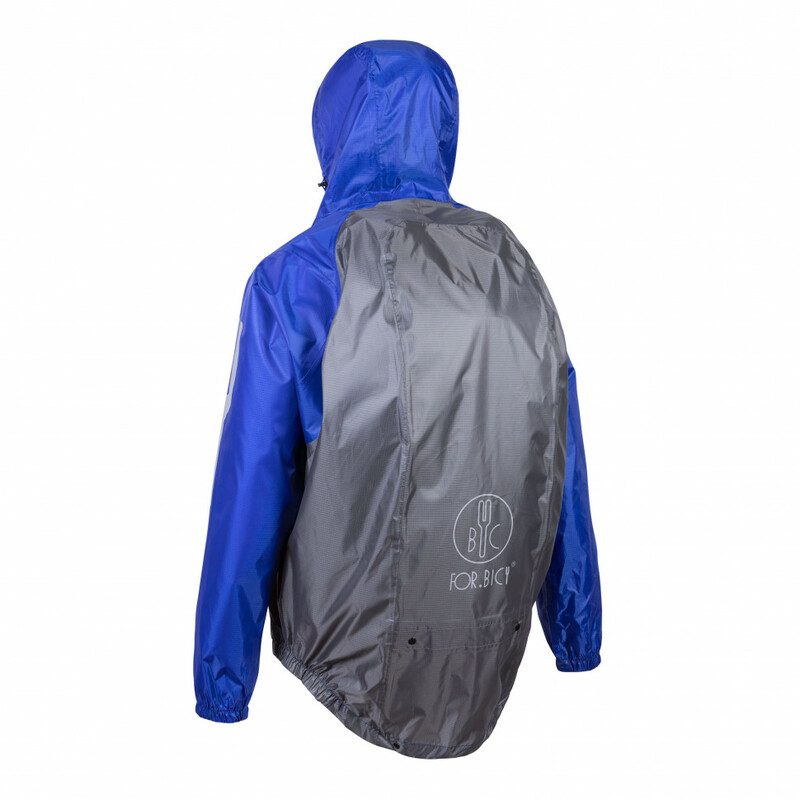 A combination of technical backpack and lightweight waterproof, windproof, breathable jacket. 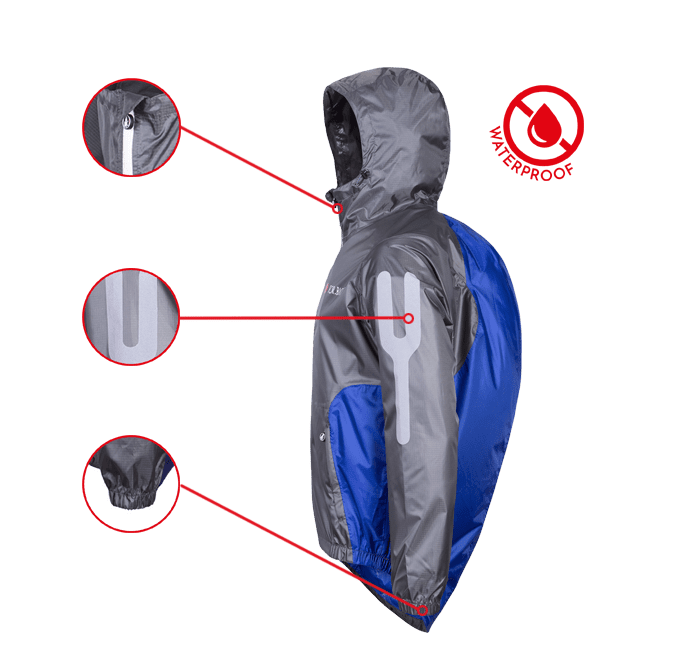 The Jackpack's unique launch system allows the user to deploy the jacket with a quick move to cover the body and the backpack in seconds. Ideal for both urban commuter and recreational weekend rider, but also perfect for hiking and running. 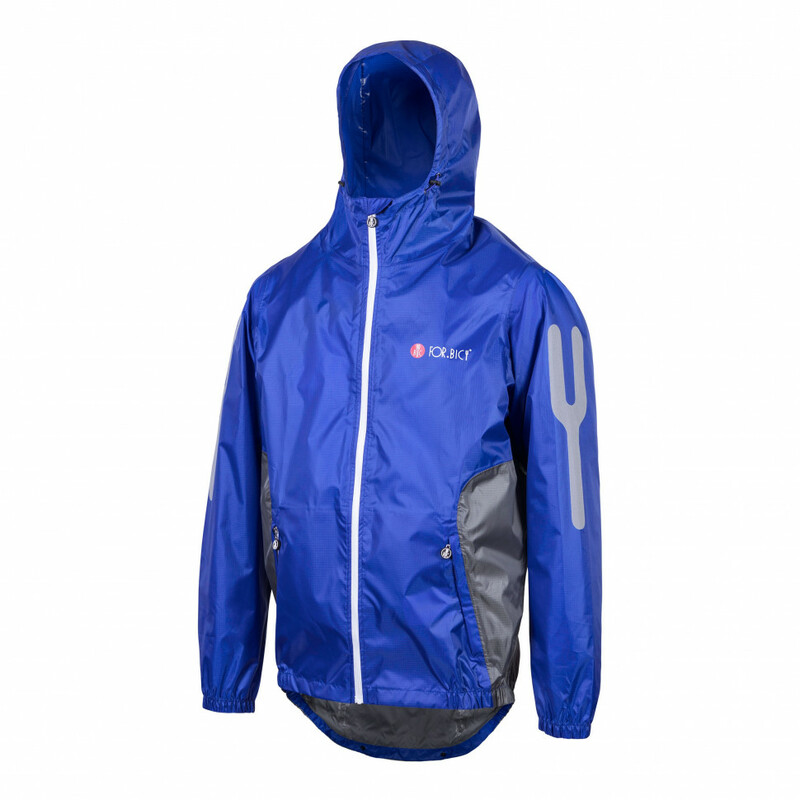 Designed for moving around the city prepared for any kind of weather. 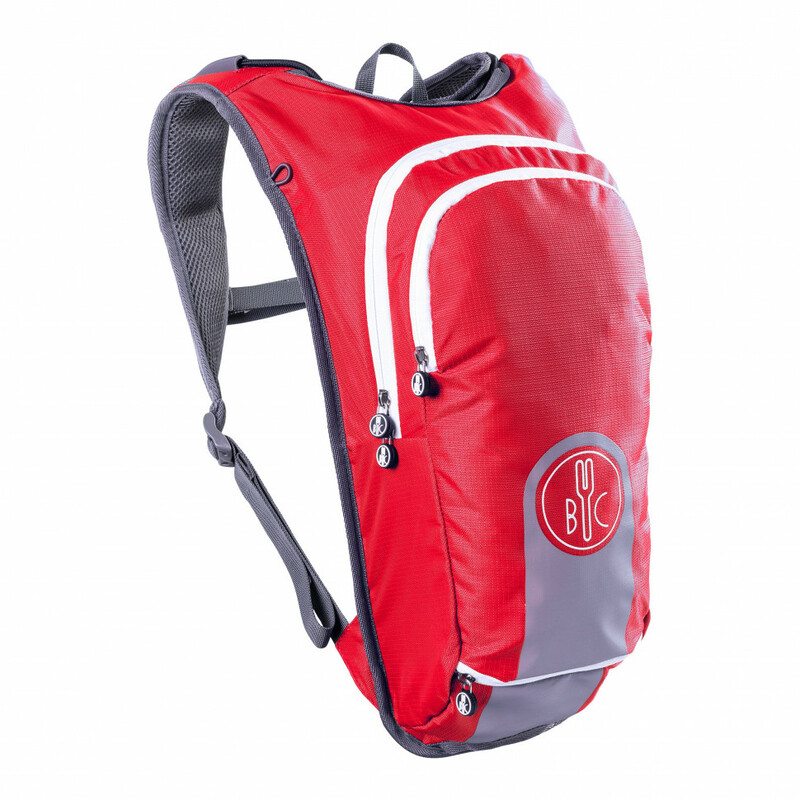 The backpack consists of two separate sections: the main compartment, with a phone pocket, wallet pocket, and safety net; plus the docking garage for storing the waterproof jacket separately. 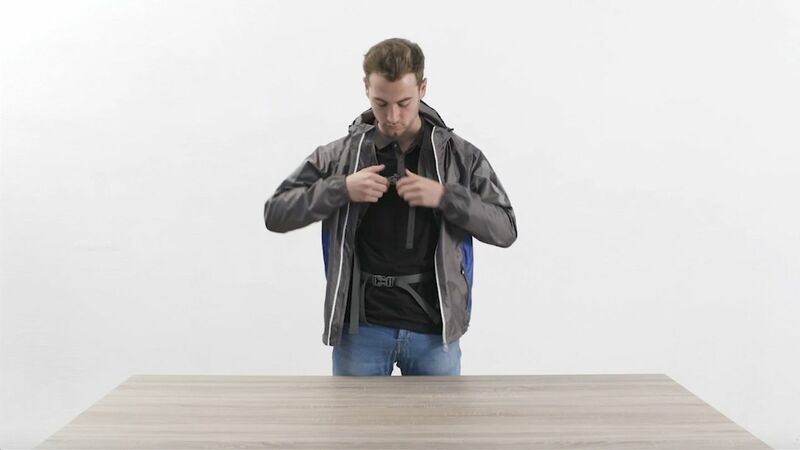 The jacket is connected to the backpack by launch cords, allowing you to extract the jacket and cover yourself in one simple move. The cords are housed in guide tubes, so they can be easily accessed, and the ends are fitted with magnets so they won't fall out while you’re running, cycling or walking. 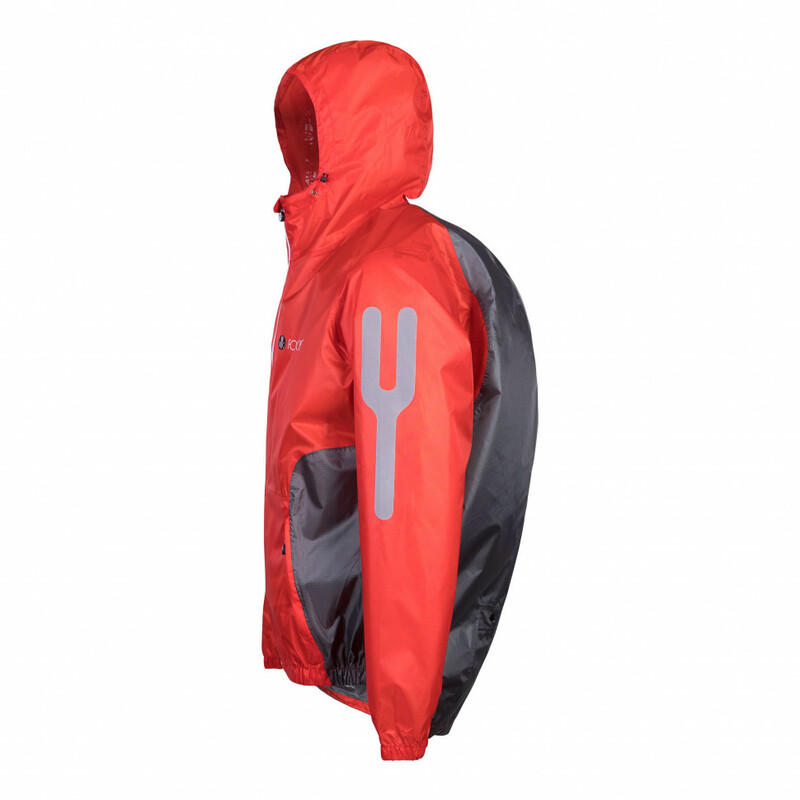 The red toggle is on the left when you have the backpack on, indicating which sleeve is which. Achieving the best fit is easy. 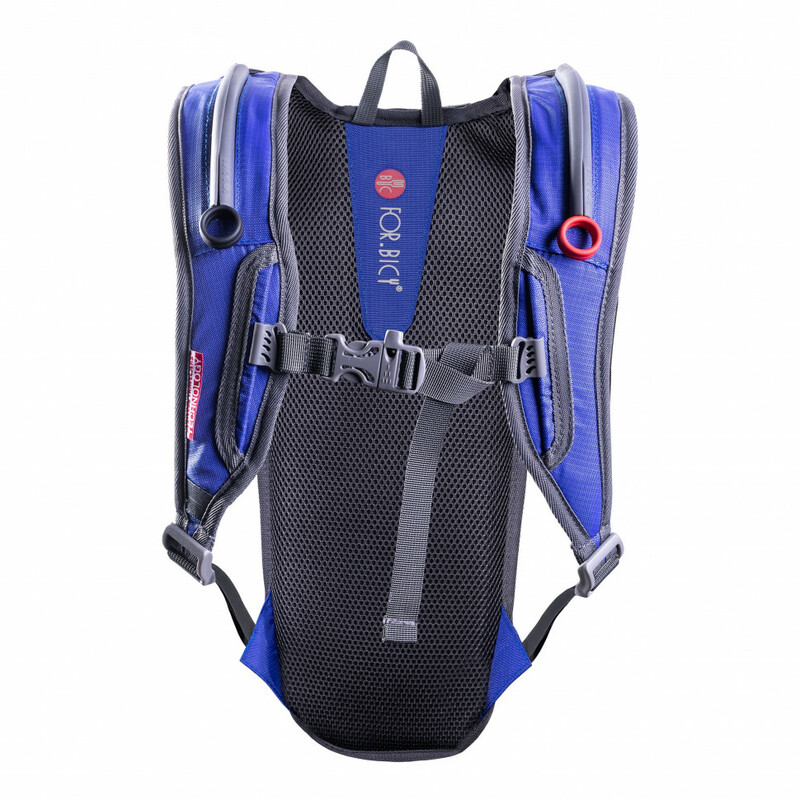 The adjustable chest strap acts as a second anchor point to the waist belt, stopping the bag from twisting, while the shoulder straps can be used to fine-tune the pack’s position. 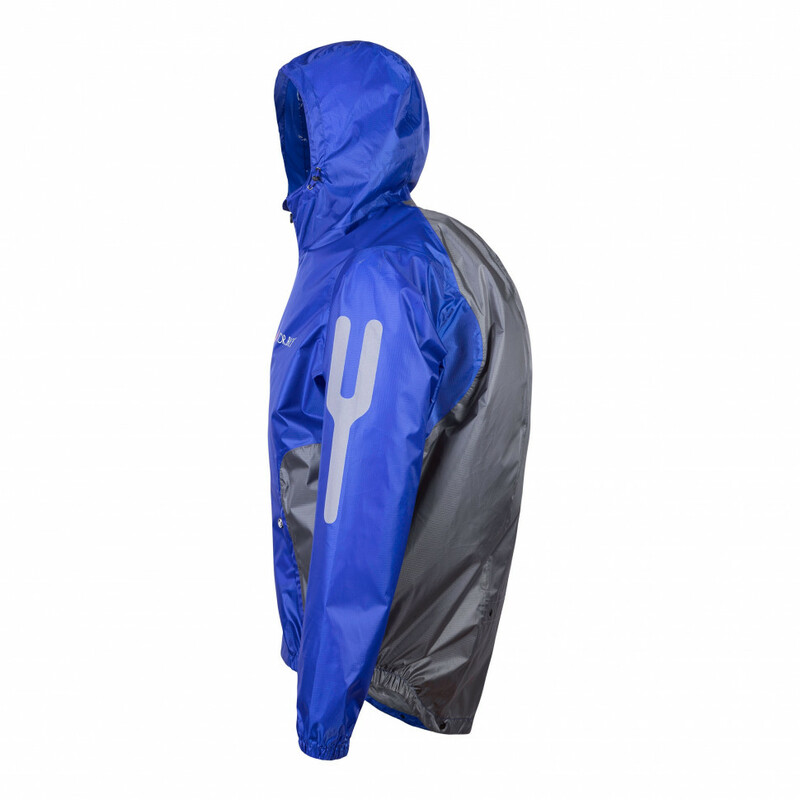 The Jacket fabric offers high breathability, as well as waterproofing and wind-proofing. 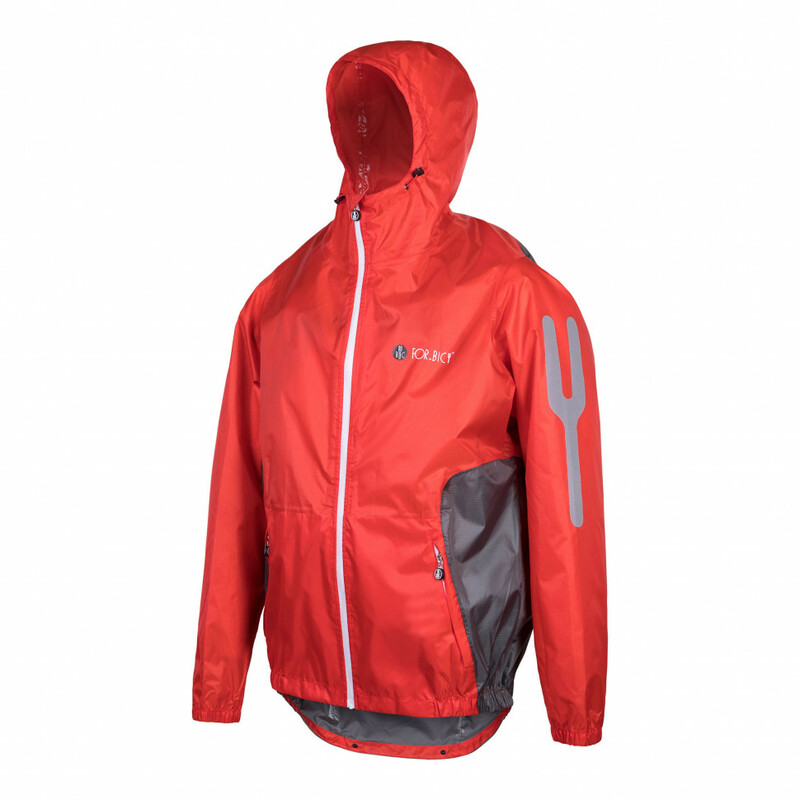 The jacket is also super light, making it even easier to repack into the docking garage. There is a pocket with mesh helmet holder at the bottom of the pack. The net attached to the top of the bag provides external storage for items such as your helmet. 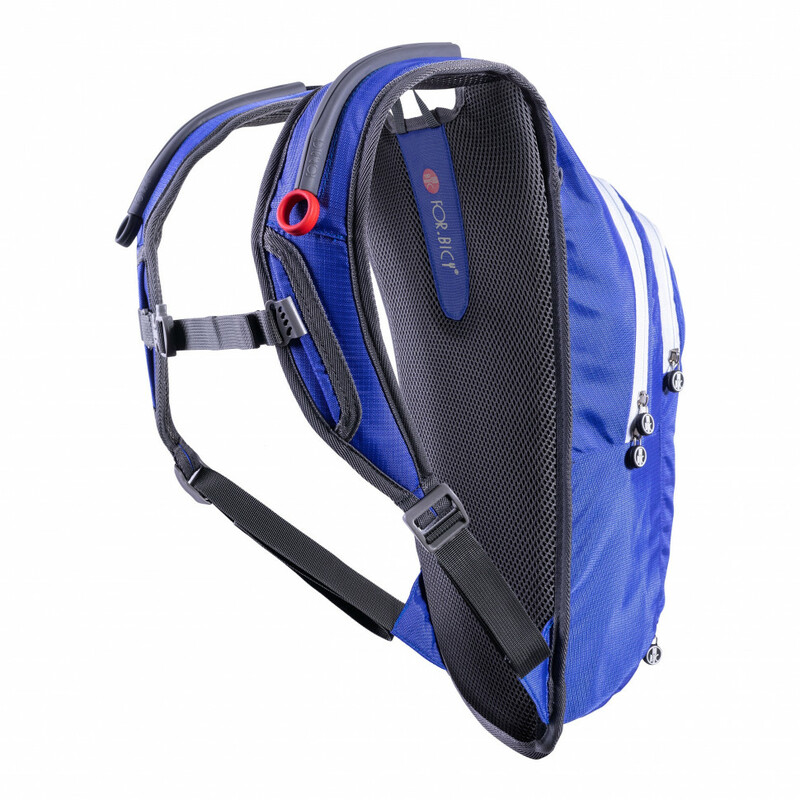 The bottom of the backpack features a drainage opening. 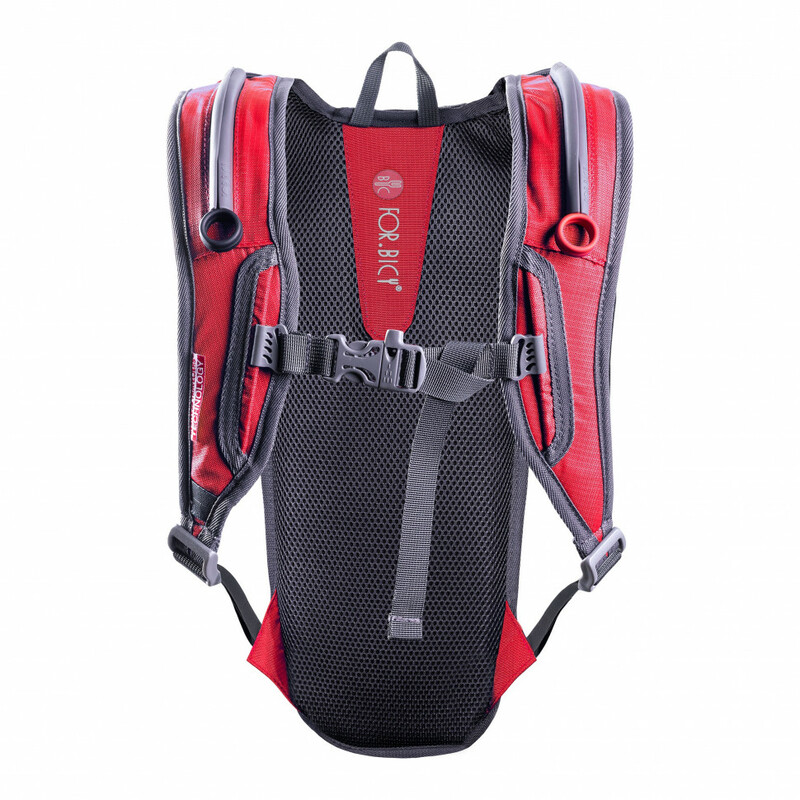 Built-in kidney support pockets stabilise the pack further around the waist. 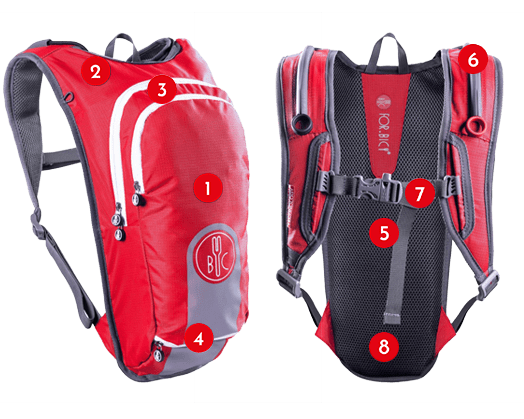 How does the Jacpack work? 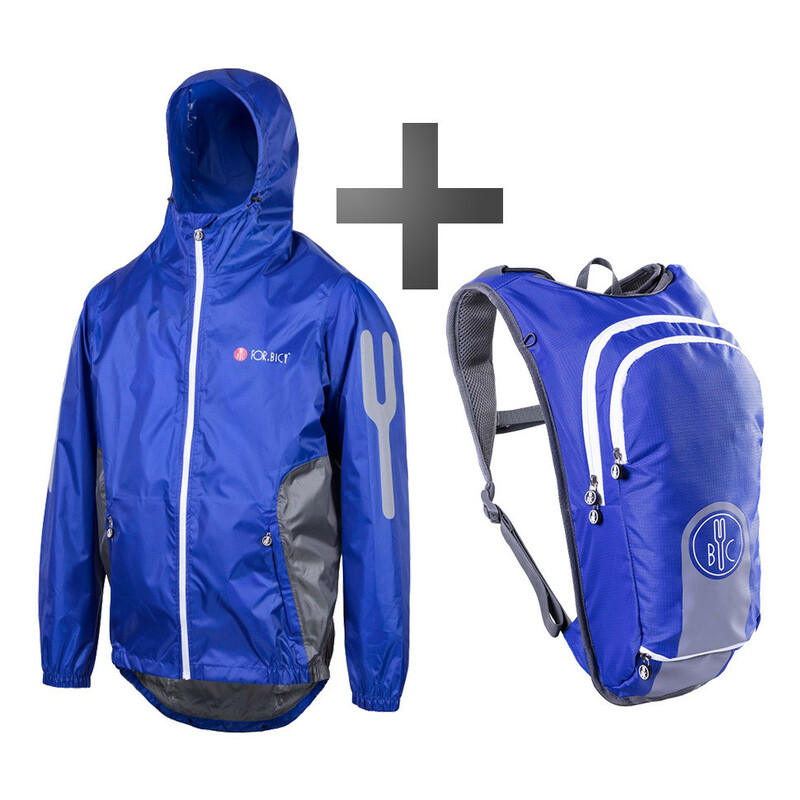 Discover the features of the revolutionary Jackpack ( Backpack + Jacket all in one). Watch the short video on the side and you will be surprised by the incredible innovation. 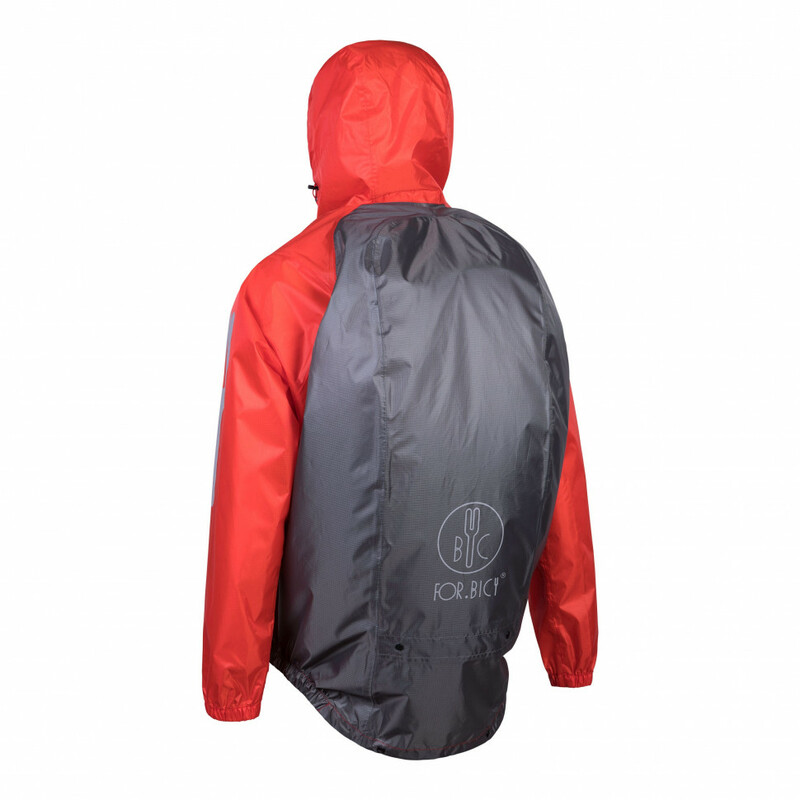 For those who ride, cycle or walk around the city and want to be free from extra jackets or umbrellas. The Urban Life Boxer for men comes with technology that turns a functional cycling short to a fashionable piece of underware in seconds.